In December, Buckert Tool took delivery of the first new molding machine in the company’s history. Over the years, Buckert has become very successful company by purchasing used equipment. 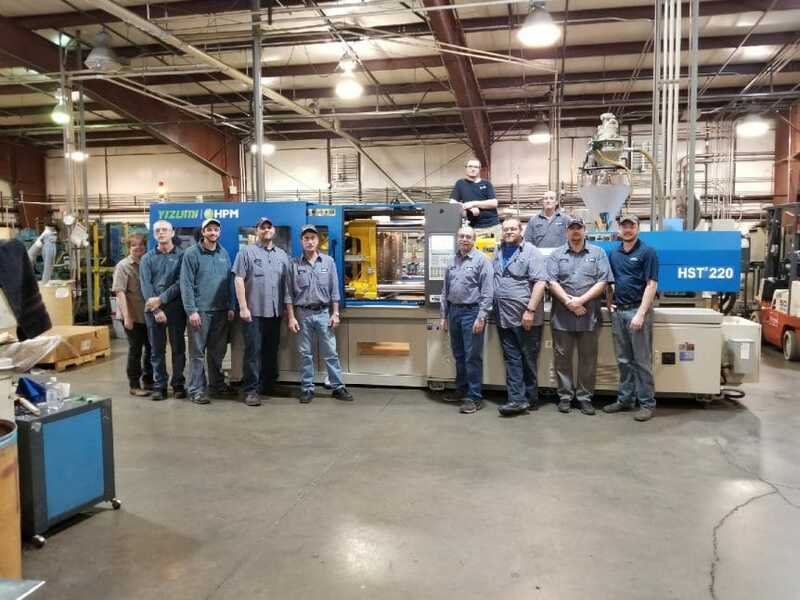 A lack of decent used machines in the marketplace, along with the pricing and financing package put together by Yizumi | HPM, led Buckert to begin experiencing the benefits a new machine provides. Contact Streamline Equipment to learn how we can help put Yizumi | HPM in your facility.